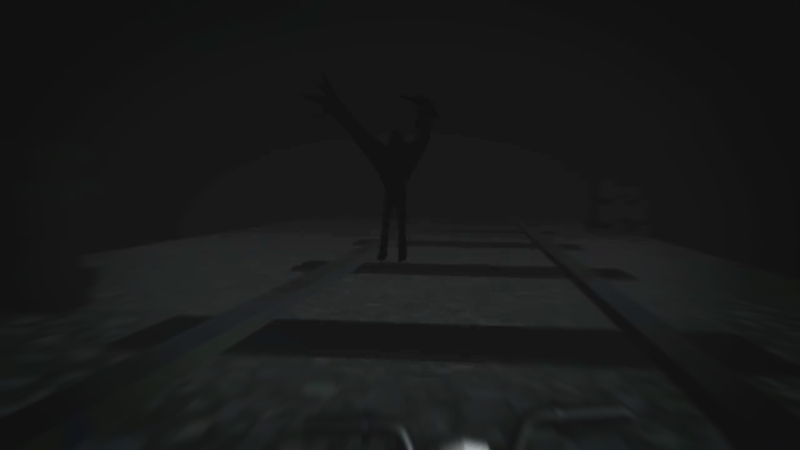 Distant Nightmare will immerse you in a dark and mysterious world thanks to VR. 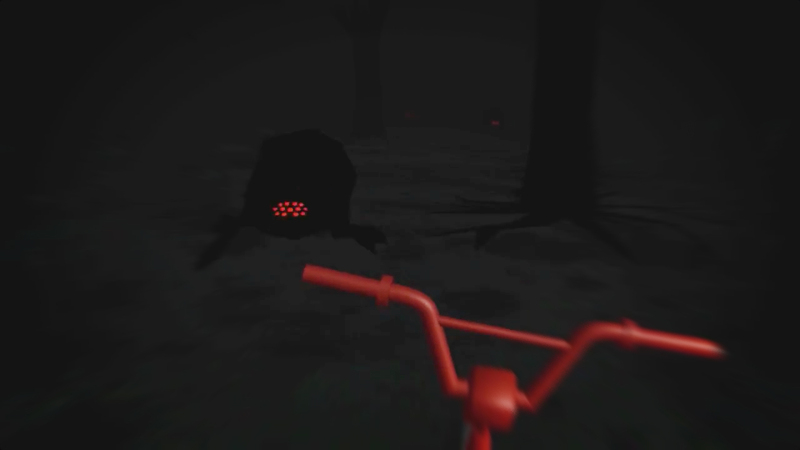 The game puts you in the shoes, and on the bike, of a child in a nightmare. Your objective is to cycle through the unexplored environments of your mind in hopes to survive the night and wake up the next day. 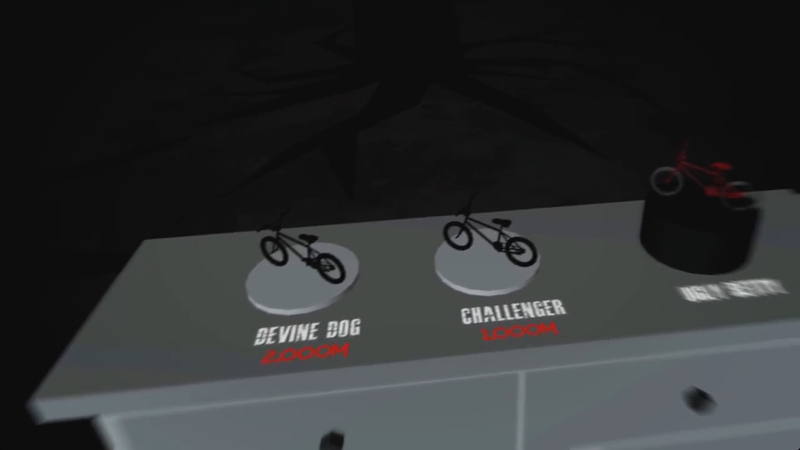 So how far will you get, and what bikes (maybe not just bikes…) will you unlock to guide you through your gloomy dream. Will you hide in a corner and cry while you wait for the sand man, or will you get on your bike and ride through hell. The choice is yours. "It’s not expensive and has a solid, creepy atmosphere. Worth a look if you like this genre!" "With fast moving and challenging gameplay, but yet also deadly simple and with a score, you could also do a challenge mode with friends to see who gets the highest score. This game is for anyone who enjoyed “Into The Dead” if you loved that game, you will love this." "In Distant Nightmare you are put into the mind of a child who is in the middle of a night terror. So you get on your bike and try to cycle your way out. Or at least last long enough to survive until this kid wakes up. 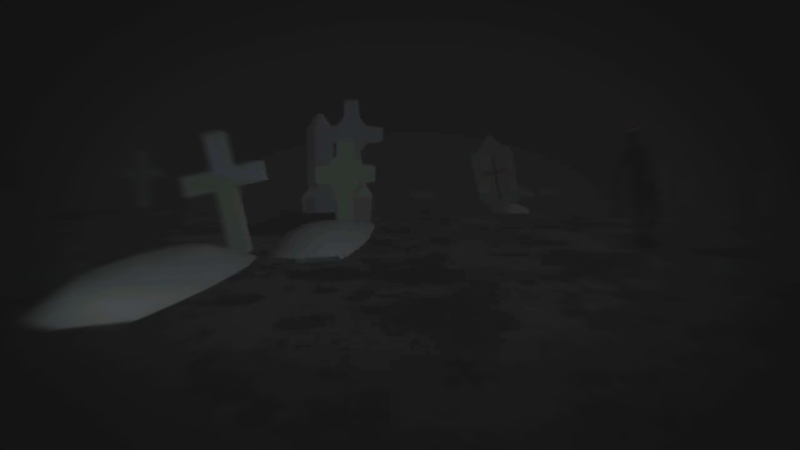 So while in this dark world you will have to explore various environments, including a cemetery and a sewer, while various obstacles and nightmarish demons try to block your way. Distant Nightmare uses a scoring system that’s based on the distance you travel in the game. So the better you overcome the roadblocks and monsters, the higher your score."